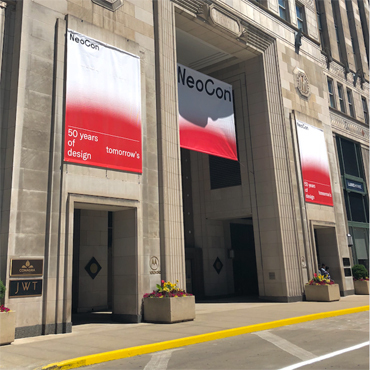 (Chicago, IL - January 2019) Registration is now open for NeoCon, the world’s leading platform and most important event of the year for the commercial design industry. Held from June 10-12 at The Mart in Chicago, the 51st edition will unveil the latest products from leading and emerging companies, as well as explore a wide range of timely topics such as human-centric design, the rise of outdoor workplaces and the intersection of hospitality and the office. Keynote and seminar registration is also open as thought leaders across design disciplines will provide the foundation for an inspiring and educational show narrative. Headlined by four of today’s most influential designers from around the world including Robin Standefer and Stephen Alesch, Founders of Roman and Williams Buildings and Interiors; Ilse Crawford, Creative Director and Founder of Studioilse, London; and Liz Ogbu, Principal of Studio O., daily keynotes will address the most important aspect in the design of the built environment: the people who inhabit it. A roster of other leading industry juggernauts will also take the stage as part of the NeoCon 2019 conference program including Industrial Designer and Design Strategist Todd Bracher; CEO/Founder of ecomedes Paul Shahriari; Founding Principal Rottet Studio, Lauren Rottet; Founder of Studio O+A, Verda Alexander; as well as Principal EYP Architecture and Engineering, Leigh Stringer, to name a few. As the show continues to expand, NeoCon attendees will have access to numerous floors of design resources. From the permanent NeoCon showrooms on 3, 10, 11, and the 7th Floor Exhibit Hall, to the Design Center on 6, 14 and 15, LuxeHome on 1 and an array of special indoor and outdoor installations, there will be no shortage of introductions and innovations to discover across vertical markets including workplace, hospitality, education, healthcare, government and residential. 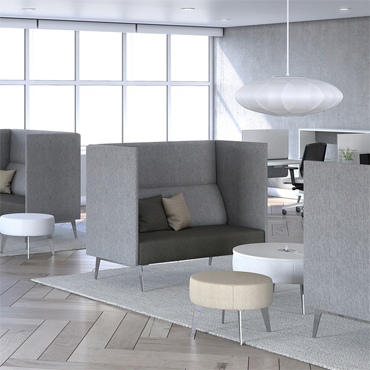 Whether it is through captivating programming or access to game-changing exhibitor introductions, NeoCon 2019 is set to deliver another strong and impactful edition. NeoCon is open to trade, media, C-Suite executives and other industry-related professionals. 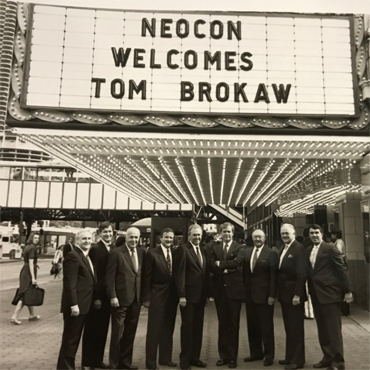 The NeoCon 2019 website and registration is live at www.neocon.com. Expo: online registration by June 7th - free; On-site registration - $65. Keynote Presentations: free. CEU Seminars: online registration by June 7th - $65 each; onsite registration - $75 each.